Emotions, and their expression and evolution, are an extremely rich philosophical topic with important implications for metaethics and aesthetics. In this research project, we consider how evolutionary biology, psychology, and anthropology bare on philosophical theories regarding the emotions. Specifically, we consider four questions. What are emotions? What are emotions for? 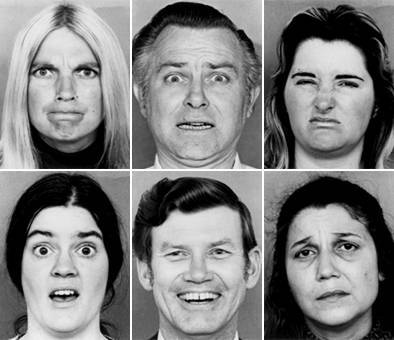 What role do emotions play in moral judgments? How can insentient objects like landscapes and artifacts be expressive of emotion?